The goal when treating Tourette's naturally is to heal the nervous system and bring the body back into balance. Eating raw unprocessed foods, free of steroids, antibiotics and additives, limiting the intake of sugar, alcohol, and caffeine, getting rest and taking exercise will all help. Tai-Chi is particularly useful. The Core Regime will help. A proven nutritional programme that improves health naturally. 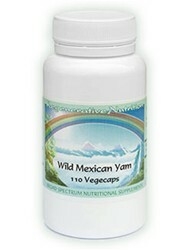 By addressing overall health in a holistic manner, many health conditions are alleviated and even resolved completely. 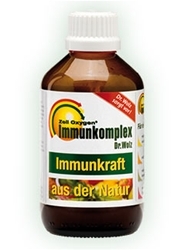 Zell Immunocomplex is a first choice in any healing programme and is particularly useful for stress, it is healing for the nervous system and essential for treating chronic fatigue and nervous and mental disorders. 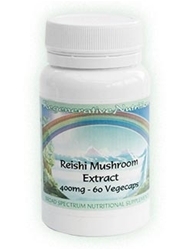 Rich in all B Vitamins which are particularly useful for anxiety symptoms) as well as A, E, D, K, beta carotene, minerals, trace elements, and amino acids such as Methionine, Glutathione and Cysteine. 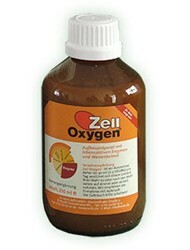 Followed by Co enzyme A and Co enzyme Q 10. plus a number of other enzymes. This wonderful combination raises health in a natural way and is a vital supplement. 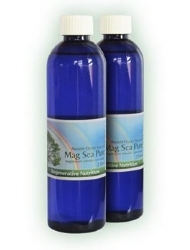 Many people report that daily use of seawater helps with energy balance. Those who are hyperactive or stressed tend to be normalised. Those low in energy, especially if depressed, tend to normalise. Manic states can also be normalised. This is partly explained by the calming elements of magnesium, lithium and bromine found in sea water. All natural elements found in sea water are non-toxic. Synthetic Lithium is a common treatment for anxiety, but the small quantities contained in seawater in it's NATURAL state is a useful treatment for the nervous system. Ionic Liquid Minerals and Mag Sea Pure are particularly recommended in this regard. We also recommend molasses as part of the nutritional programme for healing the nervous system and in cases of Tourette's. 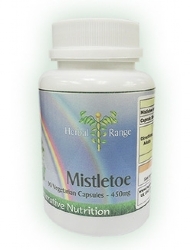 The supplements recommended for the treatment of Tourettes Syndrome are listed below. Not all will necessarily be discussed in the article, as some may have been added after the article was posted. If a listed supplement is not mentioned within the article, or you wish to know more about any of the listed supplements, you can find out more information by clicking on that supplement below. You can also now add to your basket directly from this page.